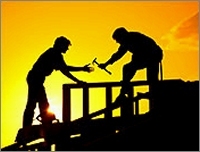 Request Insurance Certificate from Texas-Contractor-Insurance.com. Fast Online TX Contractor's Insurance Quote. NOTE: IF THERE IS A CHARGE FOR YOUR CERTIFICATE, WE WILL CALL YOU FOR CREDIT CARD INFORMATION TO ORDER YOUR CERTIFICATE.